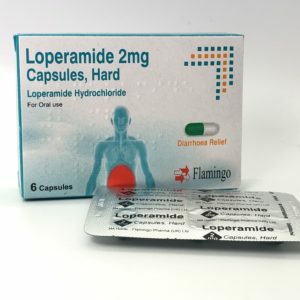 This product is a generic medicine with the same active ingredient (10mg Loratadine) as Clarityn tablets, Boots One-a-day allergy relief tablets and Haylief Loratadine tablets – as this is a generic medicine brand and packaging may vary. Suitable for adults and children aged 2 years and over (with a minimum weight of 30kg). An allergy occurs when the allergen in question e.g. pollen, triggers a reaction in the body of the individual. When the allergen comes into contact with the body, the immune system believes that the specific allergen is harmful and so produces an antibody called IgE (E-class Immunoglobin) to fight it. This antibody then triggers chemicals, including one called histamine to be released from cells (called mast cells) in our skin, lungs, nose or intestine, causing the various symptoms of an allergic reaction. The house dust mite is one of the most common causes of allergies and no matter how clean your house every household will have them. The warmth and humidity in most homes is an ideal breeding environment for them, therefore our beds are a haven for them and a single mattress can contain up to 2 million mites. Mite allergy is caused by the mite faeces, which when inhaled cause breathing problems (asthma) or can irritate the skin on contact. Pollen from grass, trees and weeds is the second most common cause of allergies. Pollen allergies are usually seasonal. This type of allergy is called hay fever. The family pet is also a common cause of an allergy. The majority of U.K. households have a pet with 40% of asthmatic children being allergic to cats and/or dogs. It is usually the skin/fur (animal dander) which causes the problem. For more details on animal allergies click here. Insects bites such as those from bees or wasps. Foods and drinks, such as milk, eggs, fish, wheat, soy, citrus fruits, seafood and peanuts. Colourings and preservatives can also trigger attacks. 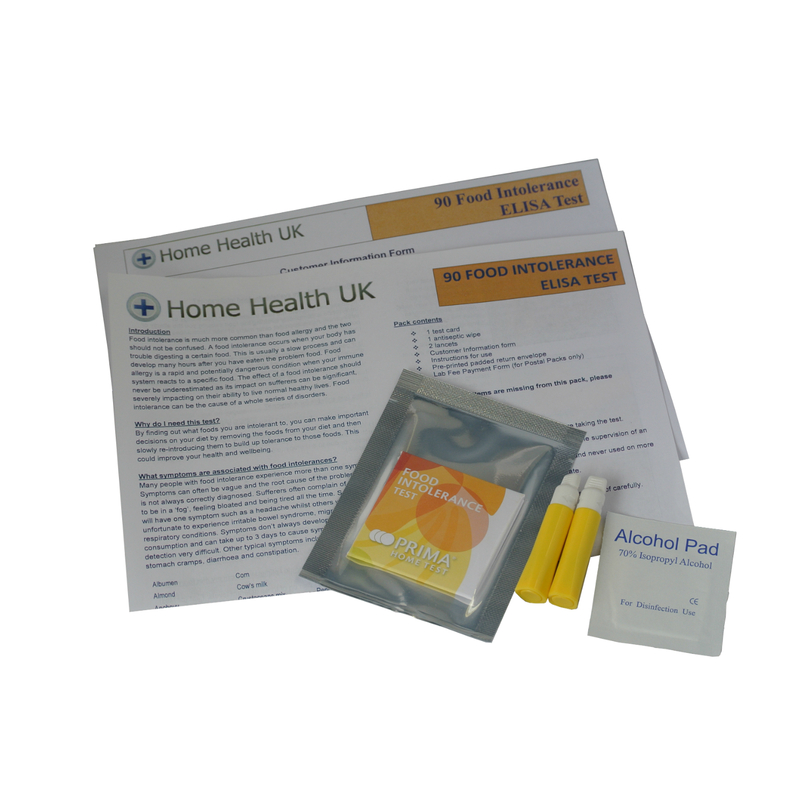 For more information on food allergies click here. Cosmetics, toiletries, jewellery and washing powders all contain common allergens. Symptoms are typically identified by an itchy, red rash. Mould and mould fungus. Mould grows in damp conditions and is obvious in houses that have damp patches on the walls or black mould around window seals or bathrooms. Mould spores can also be found in the soil of house plants. 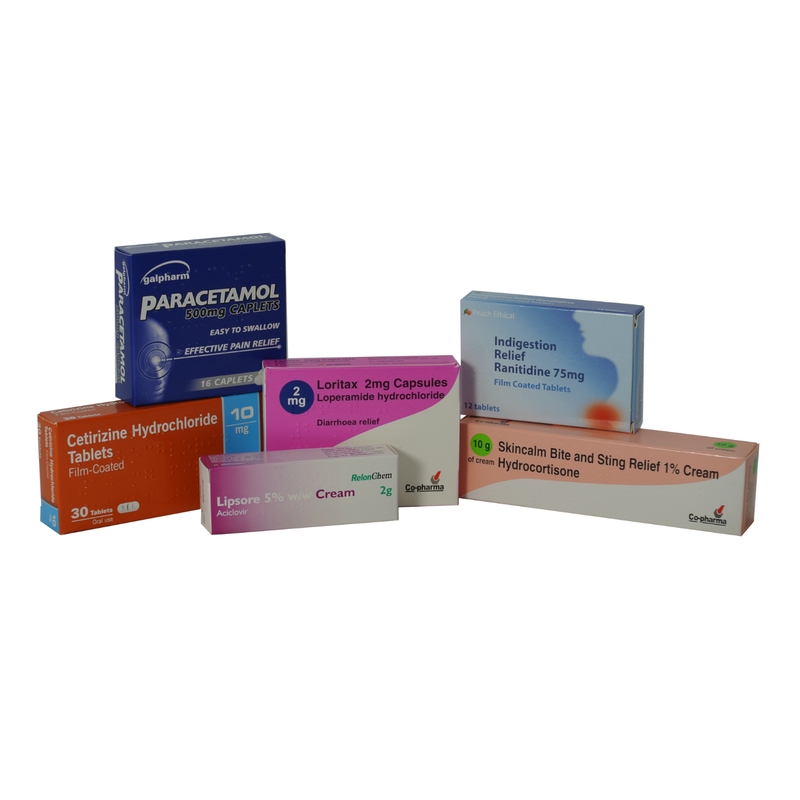 Certain medicines and drugs, such as antibiotics and anaesthetics. What symptoms are linked with an allergy? There are many different types of allergies and the symptoms can vary according to what the allergen is, how severe the reactions and what part of the body is involved. Attacks of sneezing or a runny nose (usually key symptoms of an allergy). Blocked nose and sinus pain. Itchy, red rashes or inflamed skin (eczema or dermatitis). Number of raised bumps or weals surrounded by red skin, which can be itchy. This is known as urticaria, hives or nettle rash. Urticaria can be caused by allergies to animals, foods, bee stings or medicines. Swelling of the lips and tongue. Wheezing and shortness of breath (asthma attacks). Anaphylaxis, the most extreme of allergic reactions. 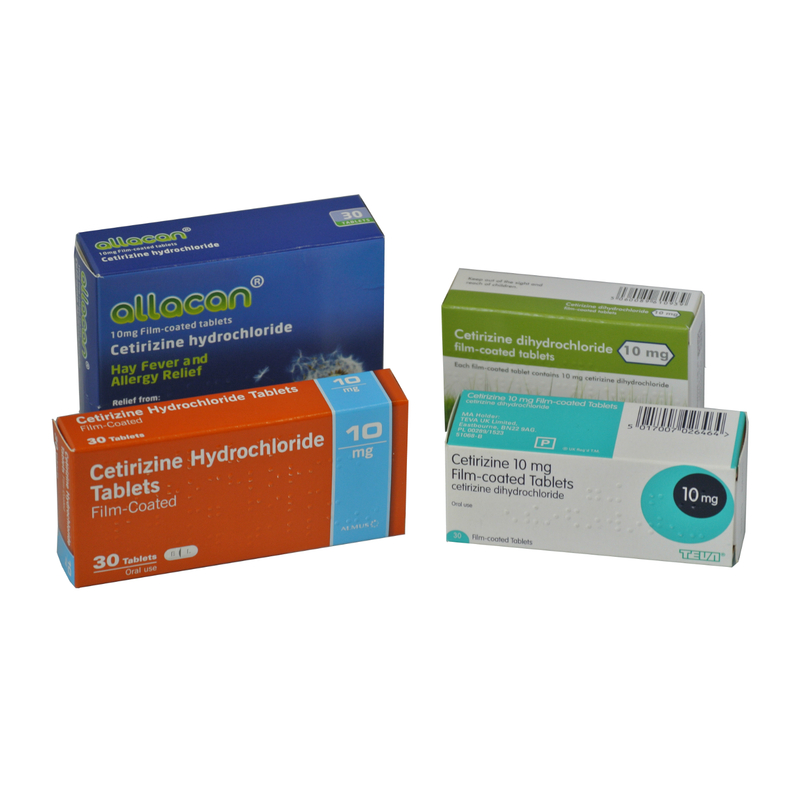 Loratadine and Cetirizene are the two most common over-the counter treatments for allergies producing very similar results. They are both known as anti-histamines. They work by calming the body’s immune system to allergens. Some people react better to one type of medicine than the other (we sell them both) so we cannot suggest but would simply state that you try them both and see what works best for you. if you are not sure. The tablets should be swallowed, preferably with a drink of water. One 10 mg tablet once daily. Loratadine 10mg, is the active ingredient. As well as the active ingredient, the tablets also contain Lactose, Maize starch, Pregelatinised starch 1500 and Magnesium stearate. 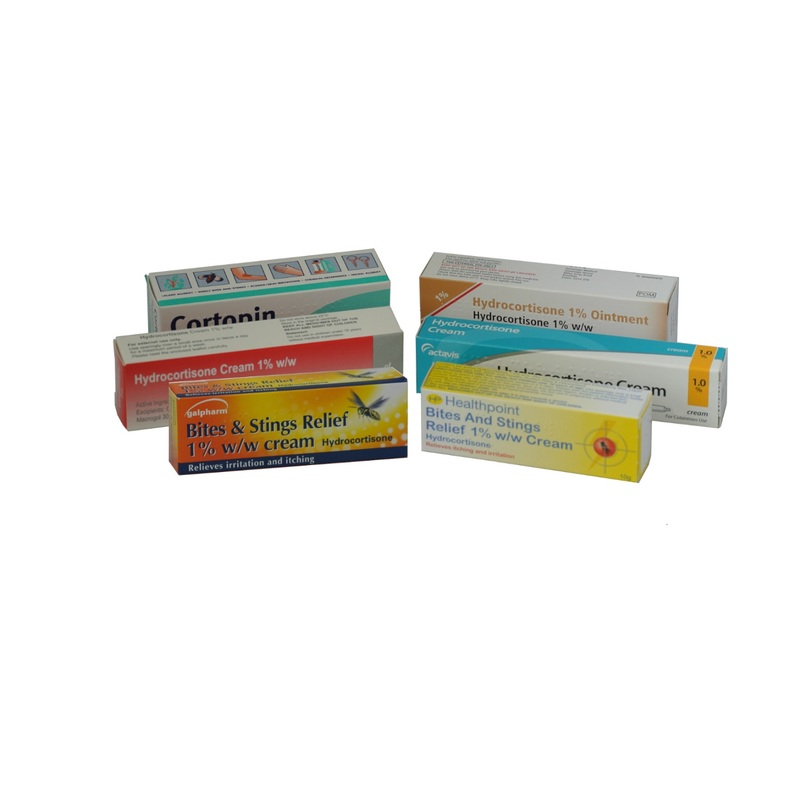 Before taking Loratadine – what you need to know…. If you are allergic to loratadine or any of the other ingredients of this medicine (listed above). taking this medicine at least 2 days before any such testing. 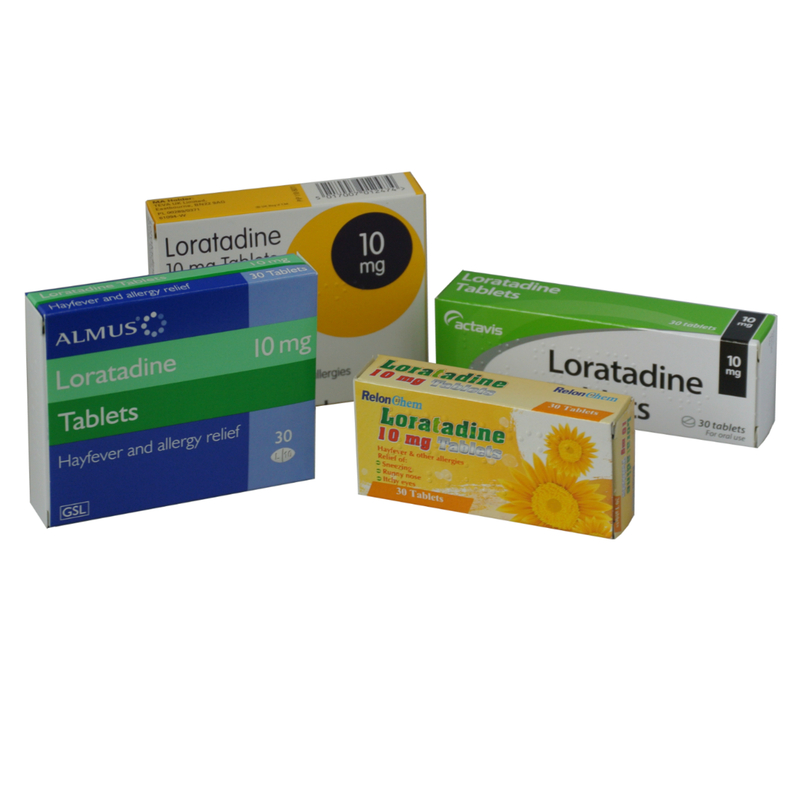 Do not take Loratadine if you are pregnant or breast-feeding. your doctor before taking this medicinal product. know which tablets were consumed. next one. Do not take a double dose to make up for a forgotten dose. Like all medicines, Loratadine can cause side effects, although not everybody gets them.